The future resist foundation has become my ultimate foundation for summer, it contains SPF20 and it's lightweight with good coverage. It makes my skin look glowy and fresh. However, if I wan't a matte finish I like to use the Delilah Loose Powder. It was also my first time trying a cream concealer as I usually go for the liquid concealers. 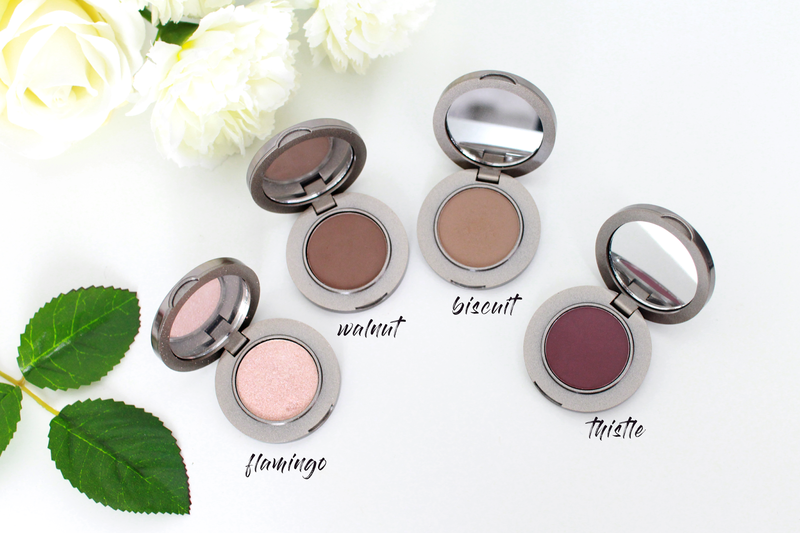 It is great for coverage under my eyes as well as blemishes. Out of all the concealers I've tried, this one has the best coverage! 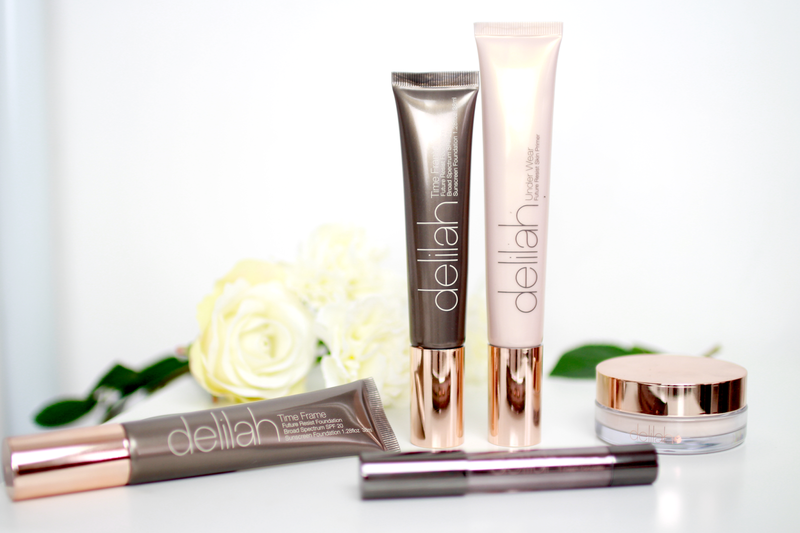 I created a makeup look using all Delilah products which you can find on my YouTube!